In designing business cards, there are a lot of things related to design that you have to consider: shape, size, the cut, orientation, etc. It might seem trivial to some, but it is wise to give some thought to these things because they will make or break the effectiveness of your business card. When it comes to your card, size is something to take into consideration. But regardless of the size you want, personal creativity and ingenuity in design will allow you to make the size of the card work to give your business card both appeal and substance. Having either a small or a big business card has its own advantages and disadvantages, and we shall discuss the pros and cons for each in this article. So, whether you want a big one or a small one, you can assess the positive and negative aspects of a each size and then ultimately decide for yourself which will be best to go with for your needs. than a bigger one. The smaller they are the easier they can get misplaced or dropped somewhere. Another thing to note with small business cards is the amount of information you can put in it. 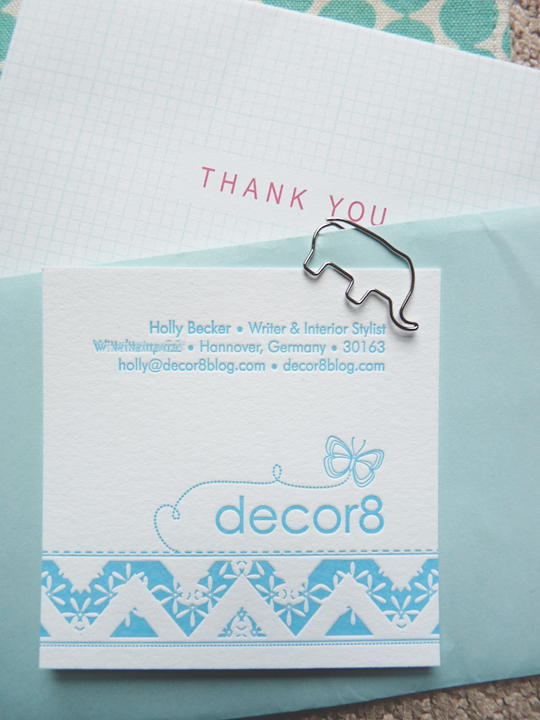 Small business cards naturally have a small surface area, limiting how much you can print on it. You might also be forced to choose or make the font smaller which might be difficult for people with poor eyesight to read. So if you’re going to have a small business card, it is important to keep in mind that you might not be able to put a lot of information on it as you normally could on a big business card with additional space. But, as I have mentioned earlier, a creative mind can make any size work. If you really want to make a small business card and be able to put a lot of information, it would be good to think out of the box for a design that can fulfill those needs. A good example of such design would be this business card for Wanderlust store. 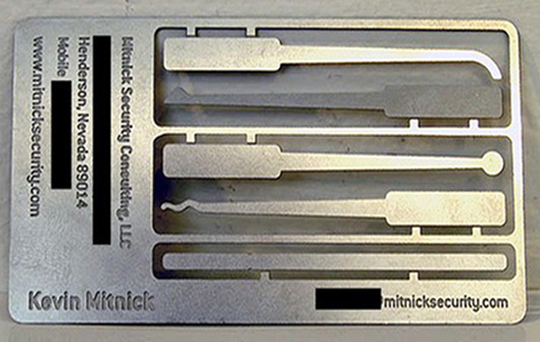 (link: )It’s a small business card, but the designer was clever enough to design it in such a way that still fitted the needed information in the card. In this case, having a small business card is an advantage –the size made the business card interesting and creative; people are going to remember your card, which is a primary goal from a marketing point of view. 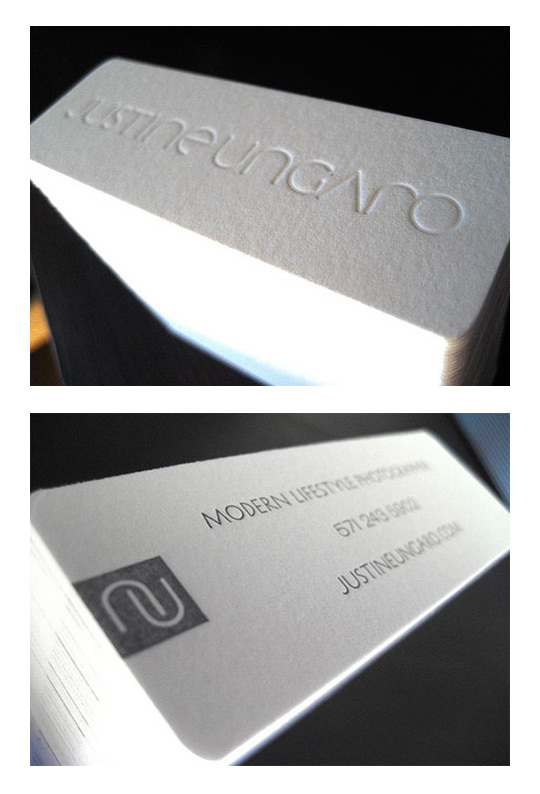 If you decide to make a big business card, consider that bigger is bulkier. 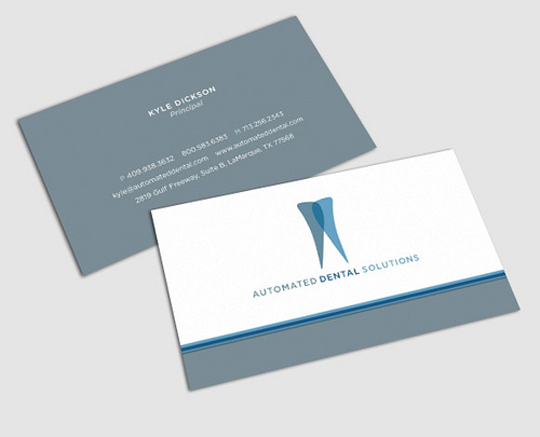 As people in the business world lean toward sleek and streamlined designs, a bulky card has inherent disadvantages. On the other hand, you can fit more information on a bigger card and also make the font bigger. Additionally, larger size helps in that it reduces the likelihood of the card getting misplaced or lost. A tip I can give to people who want a big business card is to limit the size to be able to still fit into a regular folding wallet. You can also create the illusion of a ‘bigger’ business card by using design elements that make the card look bigger, instead of literally making it bigger in terms of size.